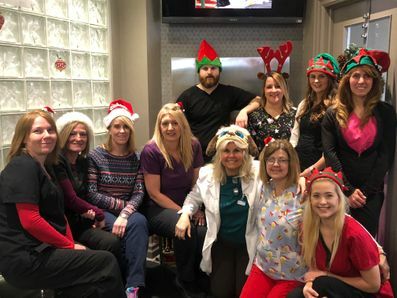 Thank you for your interest in the services offered at Chelmsford Family Dentistry. With more than 40 years of experience, we are proud to offer general, surgical, pediatric, and cosmetic dentistry all at one convenient location. To schedule an appointment, please give us a call, send an email, or complete the form found on this page. We look forward to providing comprehensive dental care for the whole family!